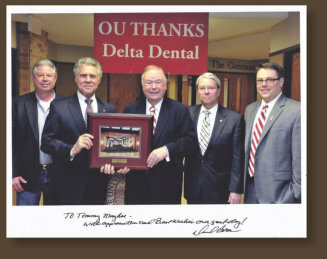 Dr. Mayhue is a graduate of University of Oklahoma College of Dentistry, one of the best in the country. He has been a dentist for 29 years and has been through several post graduate courses in different fields of dentistry since receiving his D.D.S. degree. Dr. Mayhue is married with two children. from cosmetic and restorative dentistry to surgical treatments and root canal treatments. 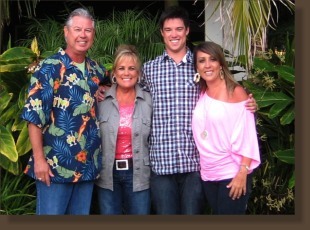 Dr. Tommy L. Mayhue, DDS has been recognized as one of the top Newcastle Dentistry practices. Dental Marketing & Dental Website Design by Solution21 Inc.